Liz Rust is an illustrator and designer who was born and raised in California. 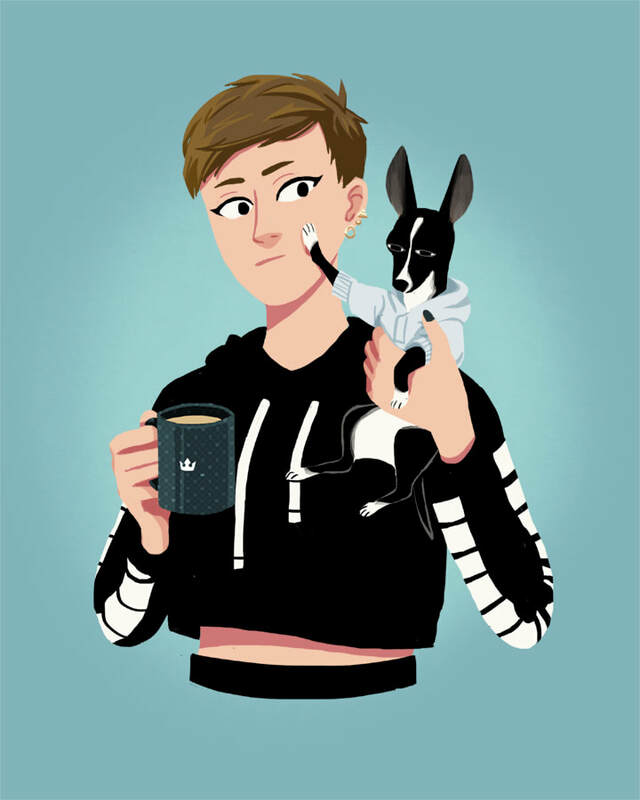 Currently residing in Minneapolis, she spends her time creating digital illustrations, taking photos of her dog, and narrowly avoiding freezing to death. For any questions, comments, or freelance opportunities, please send an email to lizfrust@gmail.com.